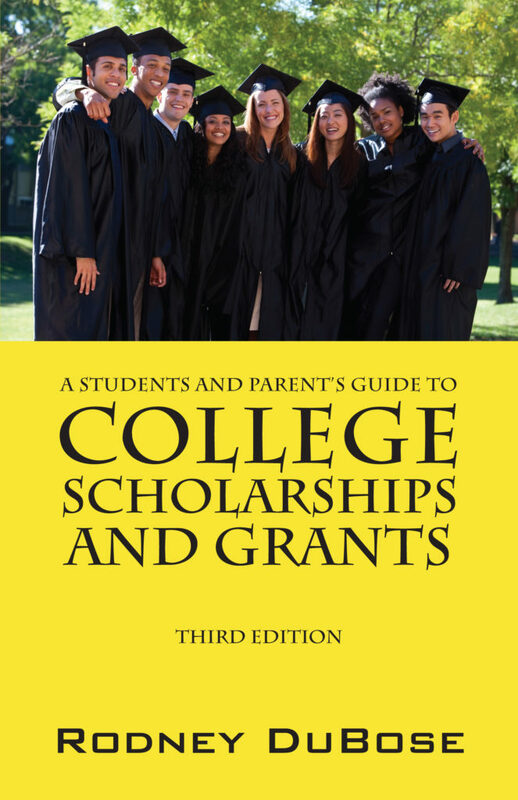 I am the author of “A Student and Parent’s Guide to College Scholarships and Grants” which was first published in May 2012 and has been updated with the Third edition in August 2017. I’ve been delighted and honoured by the positive response by readers from coast to coast. 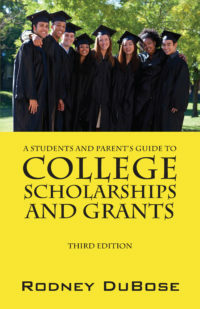 I’m looking forward to helping students who dream of going to college but need money to pay for it. Please continue to review the website for all your college needs.